And write 10 facts about yourself to the person who nominated you for the Versatile Blog Award. By participating in this contest you must wear my logo above “blue and pink crown at the beginning of the post. 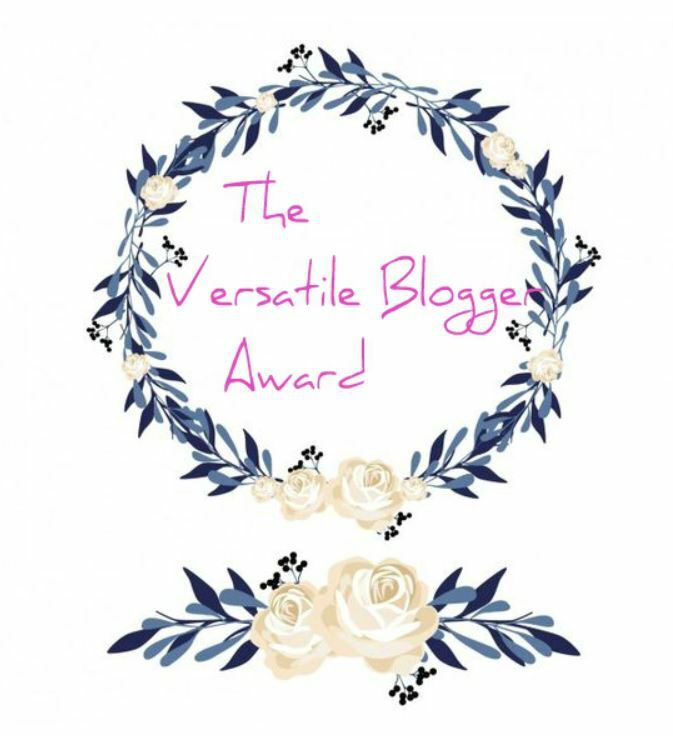 I was nominated by Shobha Iyer for the “The Versatile Blogger Award” for which I would like to express my thankfulness and appreciation. 1.) The most important persons in my life is my Master Sant Kirpal Singh Ji, Dr. Harbhajan Singh and his wife Biji Surinder Kaur. These universal teachings given by them and all competent Masters in the past have helped me a lot, to understand the purpose and sense of life. Humbly I bow down to them in deep thankfulness. 2.) I am a man, although my nick “Didi” sounds like a female name. 3.) Spirituality is my daily bread, to live and do with it. first: it is living food, second: it causes less karma than eating animals. However, only through sincere longing for the truth, through devotion and love, the Law of Grace will take measurements to bring such a soul out of the transmigrating wheel to the higher planes such as Such Khand, the plane of no matter but pure consciousness. From there our real journey home starts up to Anami, the 8th divine plane, where God Absolute is residing. 5.) My first poems and aphorisms I started to write over 40 years ago. 6.) As in my family there are artists, I also have become interested in art, in digital art. In this way I often try to create photos going along with my poems. 7.) Video creation also belongs to my hobbies. 8.) In my heart I wish that we all have a better understanding and treat us as human beings. For those whose tongues are too fast I wish thoughtfulness. For those whose hearts are hardened and hateful I wish peace and serenity. For those who create misunderstandings I wish right understanding. For those who have black blood in their veins I wish love and light. For those who are indifferent I wish more responsibility. For all I wish to see that we are all brother and sisters in Him, so that we treat us as brothers and sisters. For all I wish to see that there is only one God for all, no matter how we name Him… as we are all His children. For all of us: unity and oneness, no longer with the view of our ego/mind that separates everything. 9.) I love to be in the nature, I feel oneness, unity in the nature, all with all. 10.) My interests also extend to all old cultures. To participate in this award matter is voluntary, not a must.